Led by the innovators that brought us the pBone and pTrumpet the pBuzz was designed by a team of British musicians with ease of play and access in mind. The pBuzz is a completely new musical instrument. 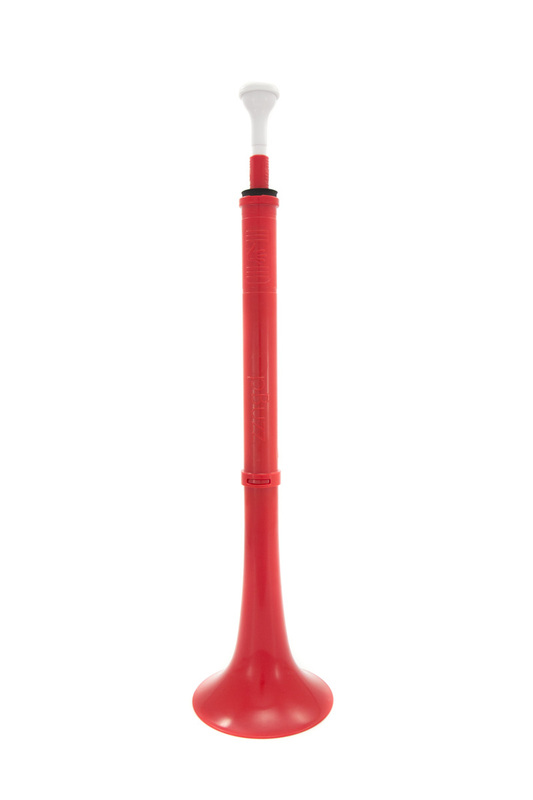 The brightly coloured, light and smooth curved edged product has been designed specifically for mini musicians little hands. Simple and easy to play the mouthpiece makes it the perfect introduction to brass playing for early learners. Brilliant idea and very well made.